battery swaps. The X-Lite runs on the familiar OpenTX software, and the model memory is expandable with the addition of your own micro SD card. 915/868MHz module. Other features include Receiver Match, Real-Time Flight Data Logging and Super Low Latency for competitive flying. Overall this Radio has all the features of its predecessors in a smaller package at an unprecedented value. Note: The X-LITE package doesn't include battery inside.You can buy the battery on the local market. 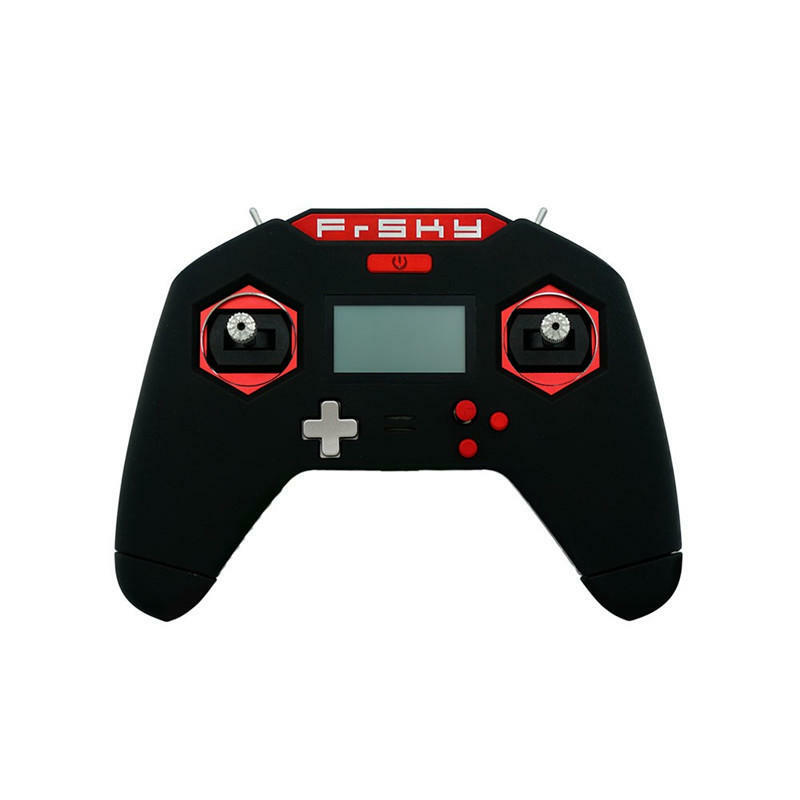 Manual of FrSky Taranis X-lite, please click here.